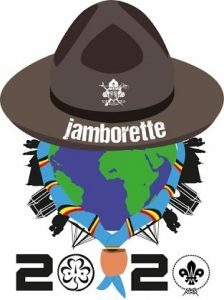 The Boy and Girl Scouts from Ninove, Belgium are inviting Scouts to their International Scouts Camp: Jamborette 2020! 2020 marks 100 years of the Belgian Boy and Girl Scouts Ninove. The current and former leaders of the Scout Group are combining forces to organise an International Scout Camp. 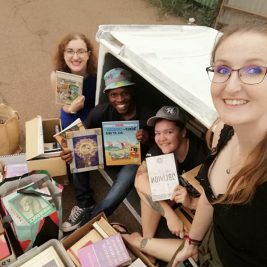 It’s the 3rd time they organise a camp of this scale and they are determined to make the 2020 summer camp the best one yet! The camp will take from July 18th – July 28th 2020. The camp will take place in the city of Ninove, Belgium. Excursions to some of the most beautiful spots and cities in Belgium, like Ghent or the capital of Belgium and Europe: Brussels are planned to be included. Currently no specific information about the price can be given, because they are still connecting with potential partners and planning activities. 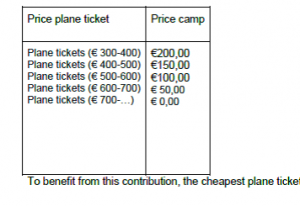 However, they estimate the price to be around € 250. The leaders will not be forgotten: special activities like midnight games will be provided. Amsterdam are less than 3 hours away from our camp location. Host families will be provided that will give you shelter before and after the camp.